Are you ill to the point you don’t want to eat anything too heavy or too flavourful? Then ‘Juk’ will be perfect for any circumstance! ‘Juk’ or rice porridge is very popular to eat in Korea and it comes in many different varieties. 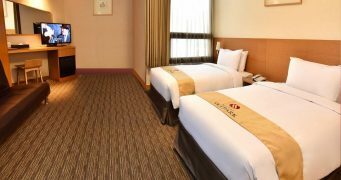 In Korea it is often eaten after a heavy meal like Korean BBQ, as a delicacy, as a snack , as a comfort food, or even when someone is sick. 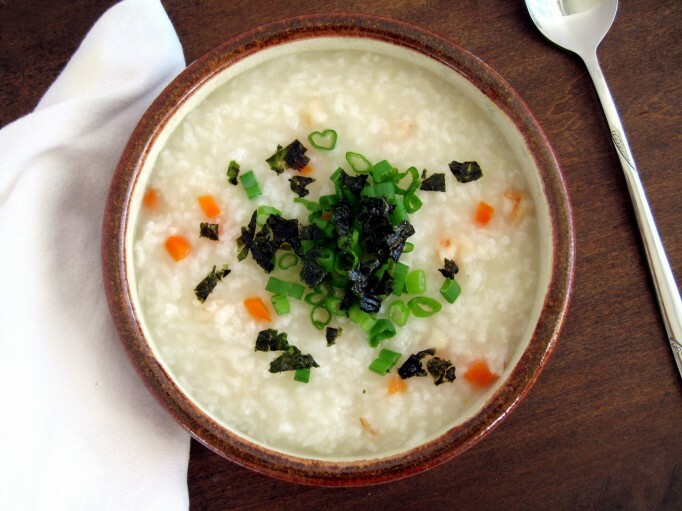 ‘Juk can be quite bland so Koreans often add some shrimp jeot (Korean condiment) or eaten alongside with different varieties of Kimchi. Due to its soft and moist texture it is easily digestible making it not only good food for sick people, but also for babies and the elderly. To add more of some restorative and medicinal qualities, Koreans like to add ginseng making it a power boosting meal. Did you have a long night of downing bottles of beer and soju? Then Kong Na Mul Kuk is just what to need to fight those horrid hangovers. 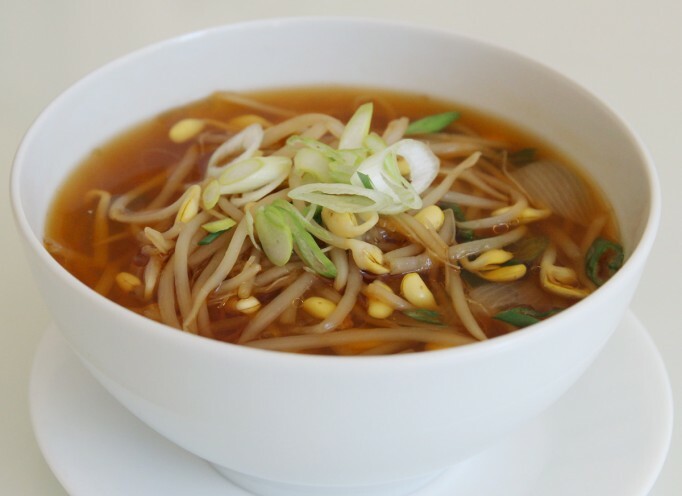 KongNaMulKuk is a broth is mostly made up of bean sprouts, anchovies and other seasonings! It is cheap, extremely easy to make, and packed full of nutrition. The roots of the bean sprouts contain a special chemical called asparagines which helps get over hangovers very quickly. 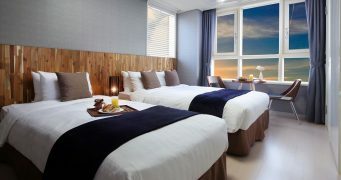 KongNaMulKuk is not only useful for hangovers but also colds! The bean sprouts are rich in vitamin C, which boosts your immune system. Advice? Throw away those pricey supplements and learn how to make KongNaMulKuk. A pack of bean sprouts can be bought for about 1000 won (about $1). Cheap!! 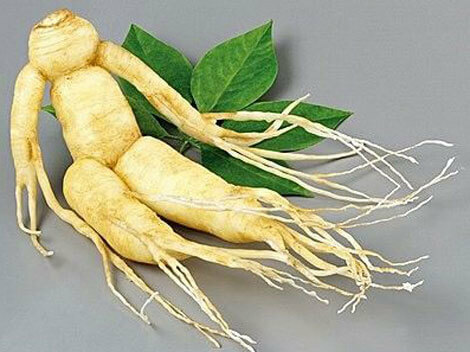 InSam or Ginseng is a fleshy root herb used for thousands of years as a natural remedy for various illnesses. The older the root the more potent it will be. The Ginseng has the ability to boost the nervous and immune system, strengthens and builds muscles, prevents stress, promotes brain activity, treat stomach disorders, prevents vomiting and nausea, enhances memory, strengthens lungs, can make you more resistant to sickness like cold and flu, treat postmenopausal symptoms in women, treat diabetes, infections, headaches, and cancer. With its long list of medicinal qualities it is to no surprise that Ginseng are sold at a high price. The Red Ginseng (older, and heated Ginseng) are of even higher quality than normal ginseng and is sold at a much higher price. Warning: Due to its strong potent action, it is not recommended for those suffering from high blood pressure. Also avoid drinking during the night as you might suffer from insomnia. During the Korean Summer people sweat a lot to cool down the body. However by losing this internal heat, your appetite reduces and become more energyless. By eating this extremely nutritious dish it replenishes the lost internal warmth in the body, hence giving people an energy boost. 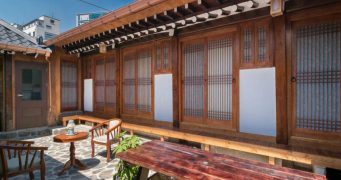 There is a saying in Korea that by fighting the heat you must fight it with heat as well. This is called ‘yi yeol chi yeol’ (이열치열). 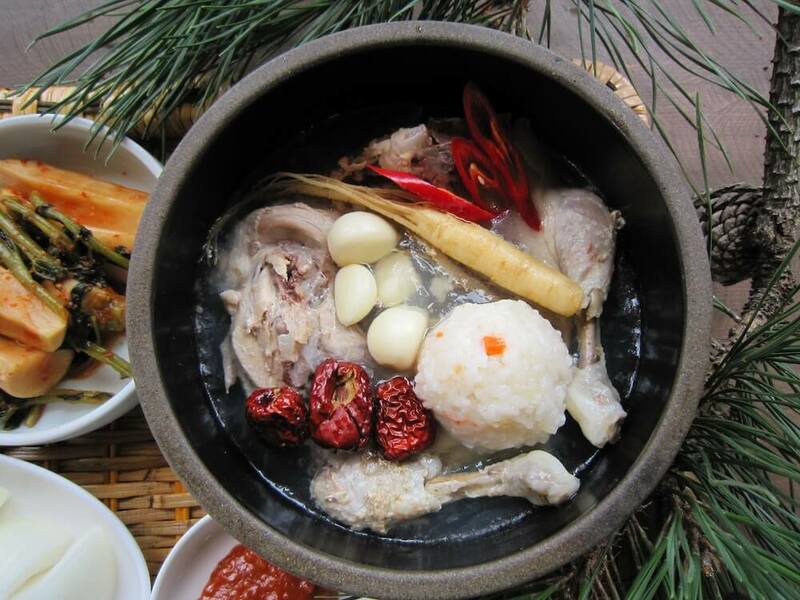 Samgyetang also has ginseng and other stamina enhancing ingredients stuffed inside making it a restorative and energy boosting meal. Usually if you visit a Samgyetang restaurant there will usually be two types to choose from. 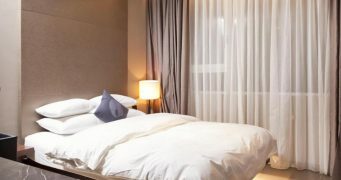 There is the ‘standard’ Samgyetang and the ‘Imperial Samgyetang’. 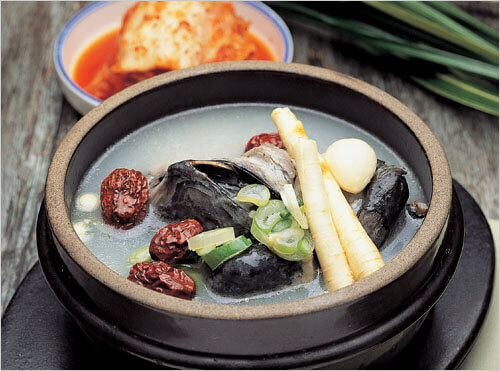 Because the ‘Imperial Samgyetang’ contains seven medicinal herbs it will cost slightly more (about 3-4000 won more). Are you extremely sick? Make recovery more fun by visiting one of these restaurants for some miracle healing. I really enjoyed reading this post. I, myself have a cold and a sweet love for traditional Korean food. I’m from America and it disturbs me that many Americans, not all, grow up to learn that pills and canned Campbell’s Chicken Noodle Soup is what is going to help treat your sickness. I’m very interested in Eastern medicine and believe that it is a more economical and a naturally substantial way to help heal your body. Americans need to learn from Koreans in the aspect. Where can I experience and learn about this?